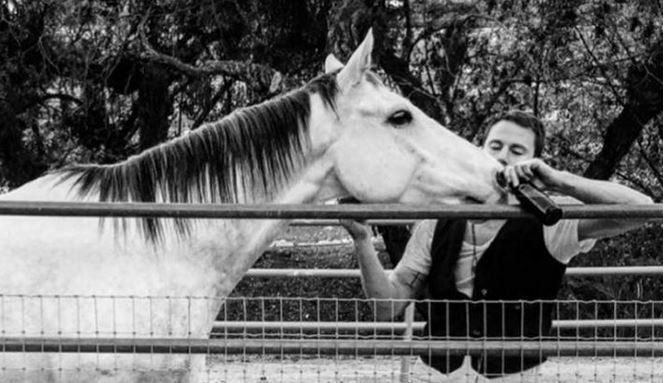 Channing Tatum Rescues A Horse….If You Weren’t A Fan Before, You Will Be Now! 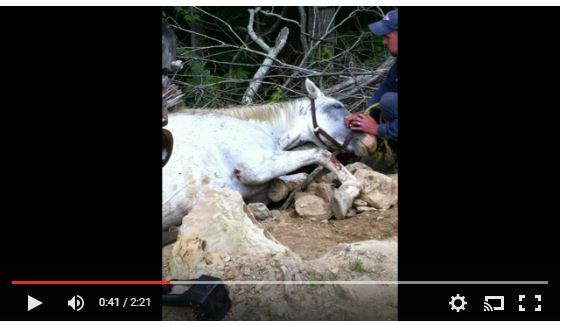 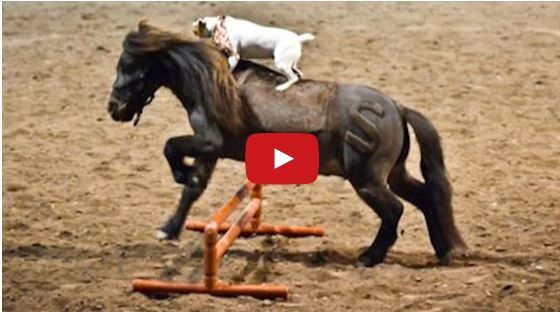 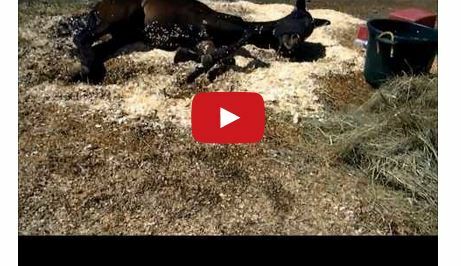 Found In A Hole On The Edge Of A Cliff….Watch The Amazing Rescue Of This Mare And Foal! 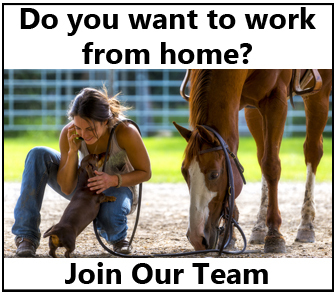 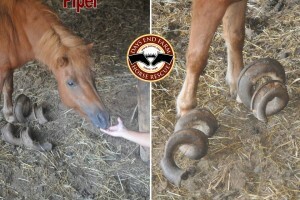 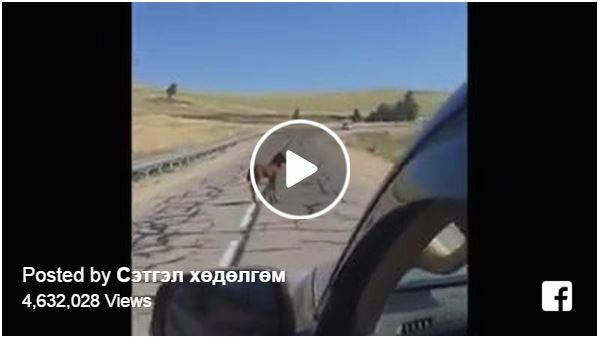 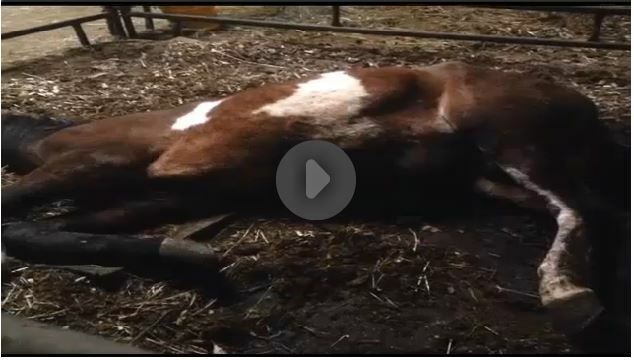 Horse With Missing Hoof Left To Suffer And Die…..Demand Justice! 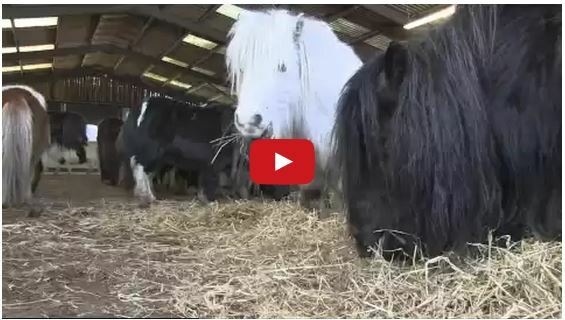 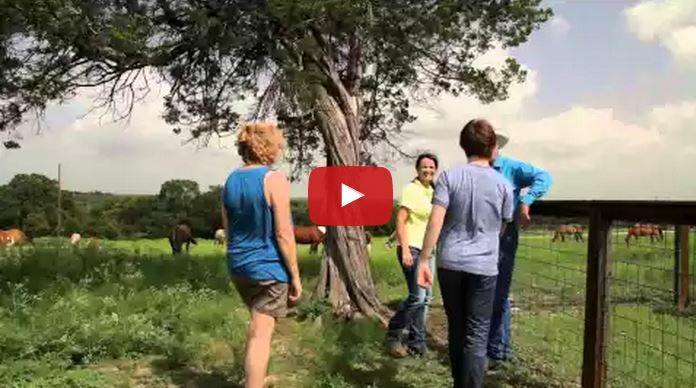 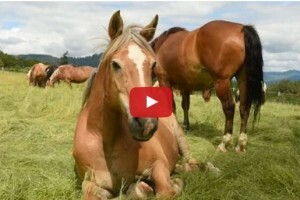 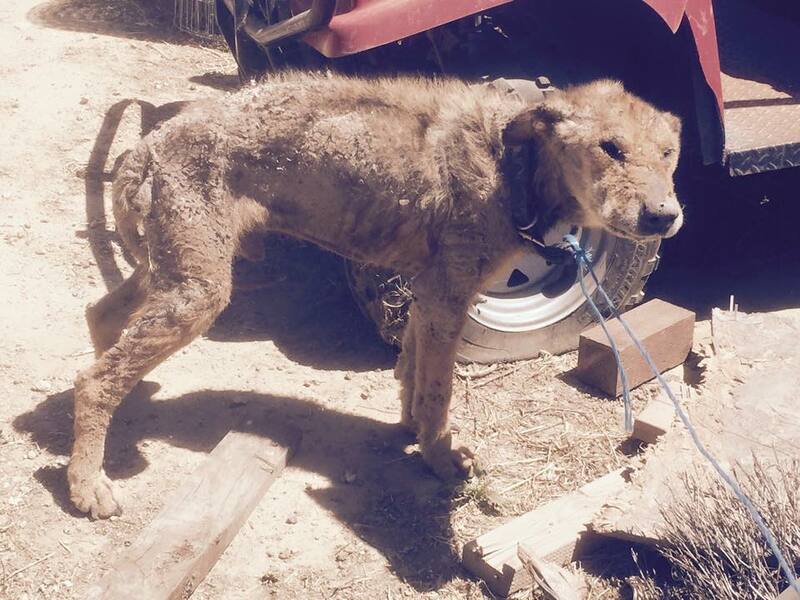 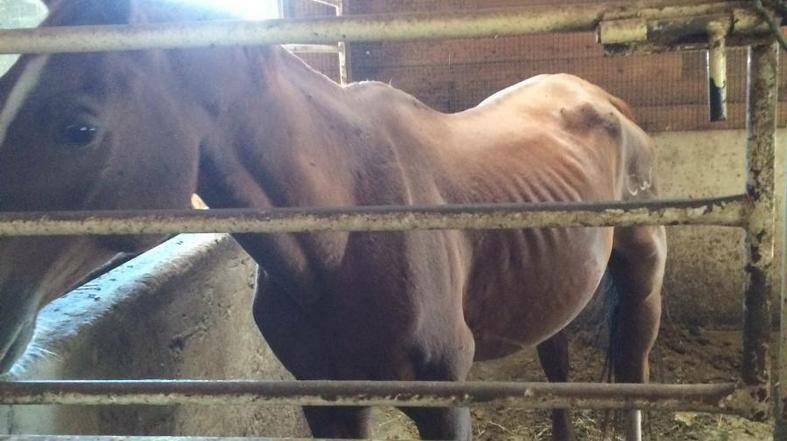 Watch This Starved and Neglected Horse Left For Dead Get A Second Chance!